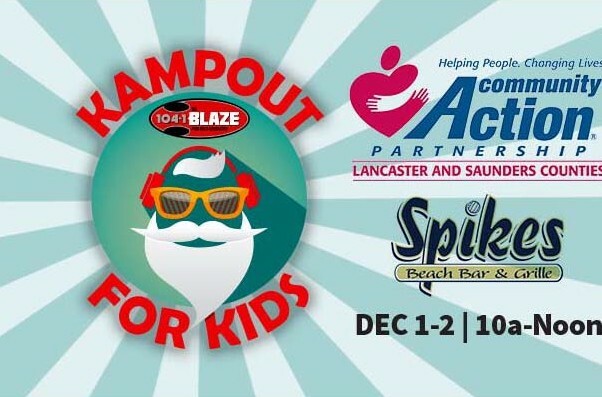 In partnership with 104.1 The Blaze, Community Action will be holding its 26th annual Kampout for Kids fundraising event on December 1st and 2nd at Spike's Bar and Grill in Lincoln. Join us on Friday, December 1st from 10:00 a.m. to midnight and Saturday, December 2nd from 8:00 a.m. to noon for a live broadcast from 104.1 The Blaze, great food and drinks from Spike's Beach Bar and Grille (a portion of the proceeds come back to Community Action! 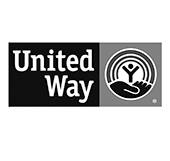 ), a silent auction, and bring a new, unwrapped toy for a child in Lincoln who would otherwise go without this holiday season! Enjoy music from Clutch, Devin Townsend Project, The Obsessed, and Sons of Texas!